Each year participation has increased. This year 40 athletes packed 46 boxes equal to 1656 meals. Thanks to all who participated. Having problems with SNAP RAISE? These downloadable documents might help. Click below. We are excited to announce the 20-year-anniversary of Skyhawks Sports Minnesota! We have provided thousands of sports programs to more than 100,000 youth throughout the Twin Cities metro area and Rochester, Minnesota. In addition to our anniversary, we are also excited to inform you about our NEW Coach-in-Training program! This program is designed to allow high school students ages 15&16 to work with our directors and learn how to teach and coach our children’s sports programs. Upon completion of this 6-week training program, participants will be eligible to be hired as Skyhawks coaches. We wanted to extend this offer to your high school students and are NOW HIRING. More details on the attached flyer. A new running store recently opened in Excelsior. THE LAKES RUNNING COMPANY is located at 218 Water Street in Excelsior. 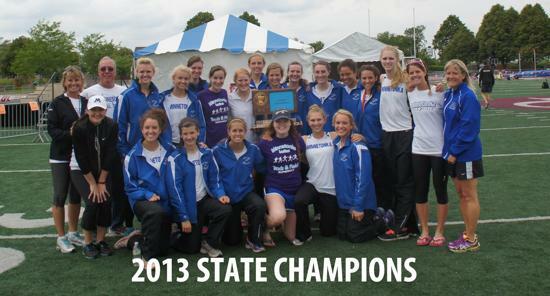 Members of Minnetonka track and field and cross country teams are entitled to a 20% discount. Run N Fun, Gear West, TC Running, The Lakes Running Co. 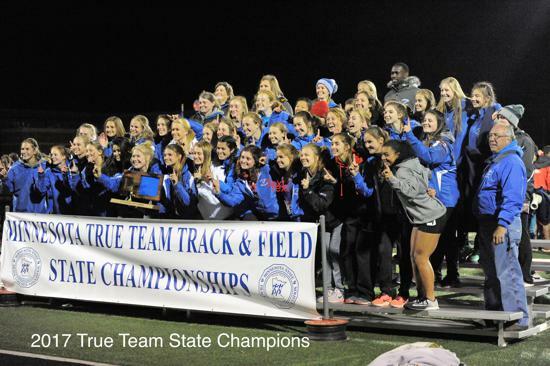 Team and individual pictures will be taken on April 16th at the Tonka Track. Ordering information will follow It NOT required to make purchase. Triple Impact Competitor Scholarships that PCA gives away every year. This scholarship is for any Junior who will graduate in 2020 that participates in athletics. This is for all athletes, not just the individuals who are continuously mentioned in the local paper. Link to the application is below. Another Turkey Trot is in the book. THANKS to ALL who volunteered!!! There is a need for volunteers to continue the success of the MTFCCA. The same core group of parents have shouldered the load for many years. A special word of thanks to those parents. Many of these parents no longer have students in the program. If we could get a couple parents to volunteer from each grade level, it would contribute to continuity and transition from year to year. A particular need is in the area of graphic arts, but any and all skills are welcome. If you can help a little or a lot, please consider helping this year and for a few years in the future. Practices are held daily from 3:15-5:30 at MHS on the track.